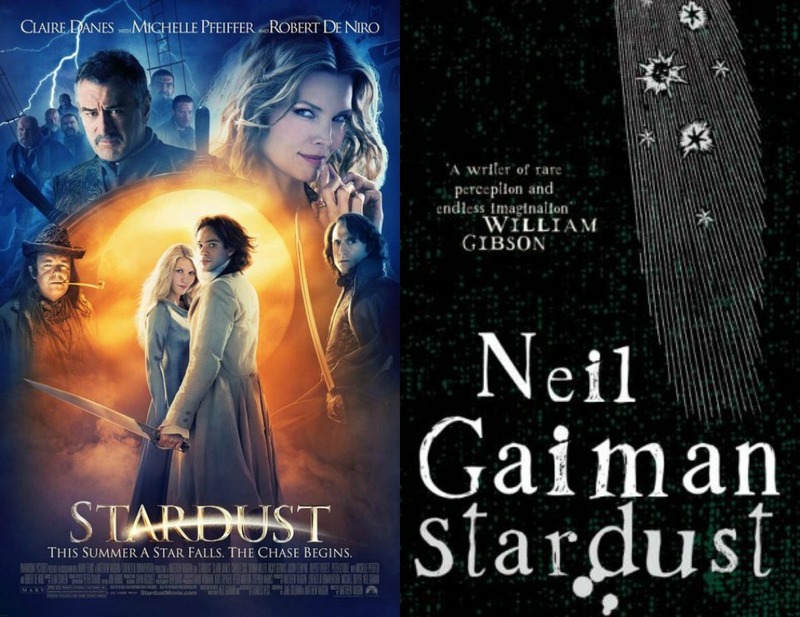 So, we live in a world where there are a lot of book-to-movie adaptations. More specifically, we live in a world there are a lot of terrible book-to-movie adaptations. However, in the universe of horrid films, there are a few shining stars that burst through the hazy darkness. While there are other beautiful and classic book adaptations I could have chosen (To Kill a Mockingbird and Lord of the Rings, for example), I really, really adore this movie. In some ways, I enjoy more than the book itself–which is a rare and almost alarming thing. More than anything, though, I just love the fairy tale, the otherworldly feeling that surrounds it. 1. The casting is A+: you’ve got Robert de Niro, Michelle Pfeiffer, and a baby Charlie Cox. What more do you need? 2. 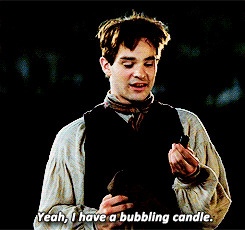 Speaking of which, Charlie Cox (Trist[r]an Thorn) is the original cinnamon roll. He’s awkward and bumbling and charming and lovely–everything Trist(r)an needs to be. 4. I love what the movie did with all the characters. I love the dynamic between Tristan and Yvaine, the dead princes of Stormhold, even little Bernard the sometimes goat. With any movie, there are many aspects that can be lost from the characters, but overall, I feel the movie does them good justice. 5. The humor is 10/10 would laugh again. 6. The faerie world setting is so perfect. I wish that a faerieland lay over the wall in my hometown, but, alas, I think all you’d find here was orange peels and graffiti. 7. The ending makes me very happy. The end varies quite a bit from the book, but I actually rather prefer the movie version. What can I say? I’m a sucker for sappy love stories.